First-time students of coding from Te Kura Māori o Waatea in South Auckland are learning how to create the computer game Minecraft through its newly created reo Māori tutorial, Voyage Aquatic. 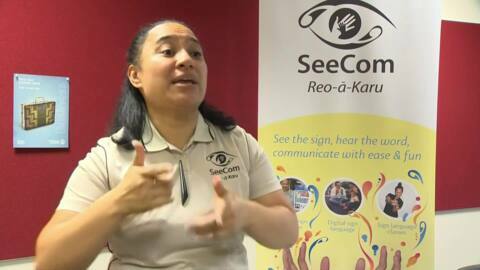 It's New Zealand sign language week and Māori entrepreneur Adele Hauwai is on track to creating the world's first digital interactive sign language game. From today, the DIGMYIDEA Māori Innovation Challenge has opened with the competition for 2018 calling on budding Māori digital entrepreneurs to forward their ideas. 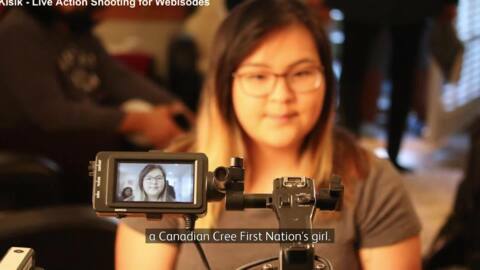 A Rotorua-based digital production team are working to make a high-end digital web and social media series aimed at empowering indigenous young women. New digital funding aims to enhance new Māori language and culture initiatives through digital technologies. 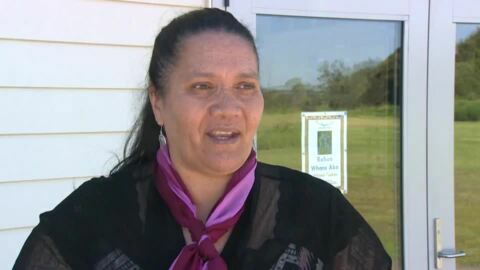 Maori Development Minister Nanaia Mahuta says the fund called Ka Hao also aims to create high value jobs that advance Māori in the sector. Today applications open for the Ka Hao Māori Digital Fund. This is an opportunity for up and coming Māori who have a passion for digital technology as this funding is aimed at building the numbers of Māori in the digital technology space. Te Wharekura o Mauao are endorsing government plans to give students the opportunity to do their NCEA exams online. Te Wharekura o Mauao is one of eight Wharekura taking part in NZQA's digital trials and pilots programme. Pukehina artist Joe Te Wharau is amongst 25 other local, national and international artist showcasing their art and modern technologies at the Art and Technology exhibition held at Tauranga’s Goddards Centre until November 5th. 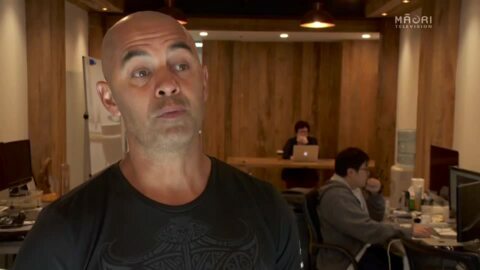 A high-end technology building has finally been opened to the public in Auckland which consists of local technology businesses such as Metia Interactive, a creative group that develops games from a Māori point of view and under the watchful eye of Maru Nihoniho. An app aimed at minimising the staggering amount children affected by rheumatic fever is now available in the Samoan Language. 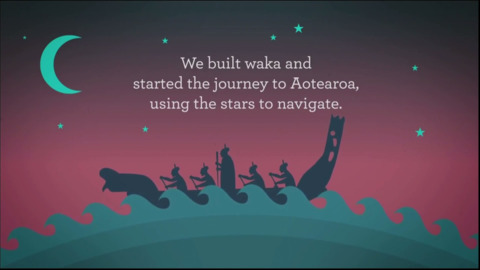 The app was developed after an English and Reo Māori version was launched last year. Its huge success has triggered a demand to develop it further to incorporate other languages.